Women’s Entrepreneurship Day Organization (WEDO) is a non-governmental grassroots organization that empowers, celebrates, and supports women in business worldwide. Launched in New York at the United Nations, the organization works globally to empower women and girls to become active participants in the economy by igniting a network of women leaders, innovators, and entrepreneurs to initiate startups, drive economic expansion, and advance communities around the world. 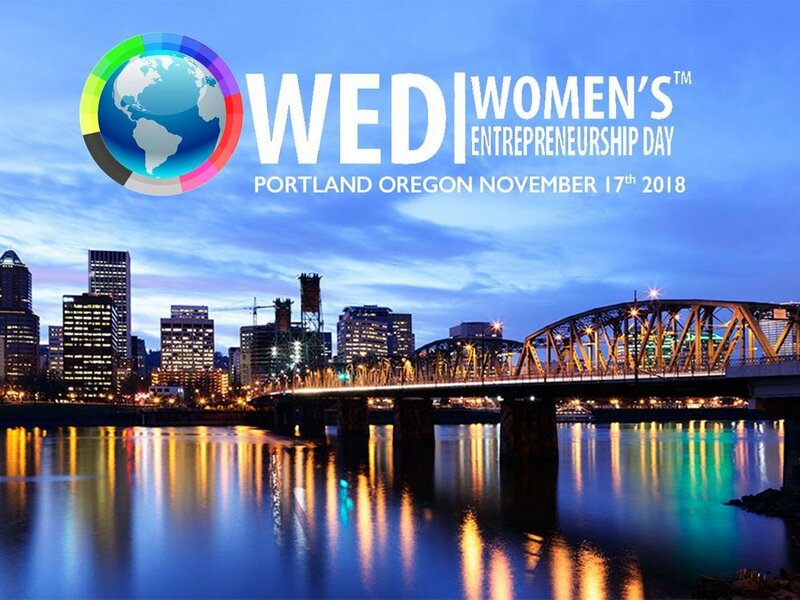 In 2018, Women's Entrepreneurship Day will be celebrated at the United Nations on November 16th and in Oregon, we will mark the occasion on Saturday November 17th with a one-day conference and event held at Valiant Labs. 2018 is turning out to be a banner year for women–but when it comes to access to resources, information, and critically, capital, women lag behind. Growing awareness of the lack of parity in access to capital is leading to more conversations about entrepreneurial investment. Founders, investors and allies are creating grassroots networks to share resources and learn best practices from one another. Entrepreneurship is one of the most promising paths to economic mobility, yet the resources to support existing and future entrepreneurs are still inadequate. Access to capital has long been an issue for women entrepreneurs and founders from non traditional backgrounds. Join us as we partner with Mercy Corps NW's Women's Business Center, the Xxcelerate Fund, Women Led, Built, the Oregon Entrepreneurs Network, and the Entrepreneurs Organization to celebrate Oregon's inaugural Women's Entrepreneurship Day. We will bring together some of the leading allies and leaders to empower, educate and celebrate women entrepreneurs so that we can build a more equitable future for women everywhere. BBPDX Chief Collaboration Officer, Ashley Henry, will moderate a panel at the event. More information and tickets, here.